This course looks at what it means to be transgender today and explains how to deal respectfully and appropriately with transgender colleagues and customers. When you have successfully passed the course you will be able to download and print your certificate straight away. Transgender people are people whose gender identity differs from the one they were assigned at birth. 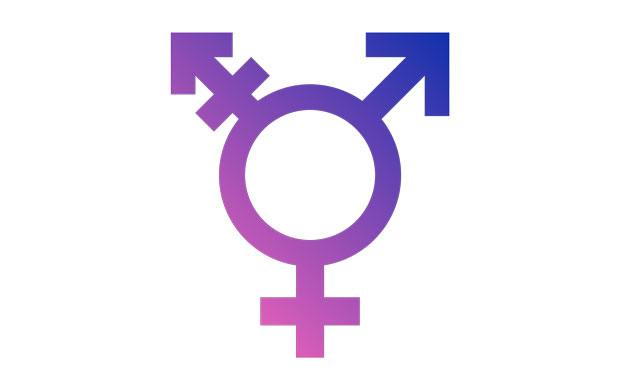 In spite of the legal protection offered in the UK by the Equality Act and the Gender Recognition Act, many transgender people still continue to encounter inappropriate behaviour and a lack of understanding and respect, both in the workplace and outside. Using a mix of drama, real-life stories, expert commentary and legal analysis, this course provides a unique insight into what it’s like to be transgender in today’s society, setting out appropriate language and etiquette and reinforcing the importance of treating transgender colleagues and customers with the dignity and respect they deserve.